This month feels like it’s been really busy but, when I look at my spreadsheet, it looks a little quieter – and then, when I look at my calendar, I can see why. I had a long weekend in Aberystwyth, there’s been a bank holiday and I took most of the day off for my birthday. This month’s been a little lop-sided, too. All of that stuff was in the first half of the month, which proved quite disruptive, and I feel like that half of the month was dominated by more mundane stuff – sourcing kit, running benchmarks, making notes, getting ready. It’s also been dominated by business kit. The second half of the month has been turning that lot into reviews. 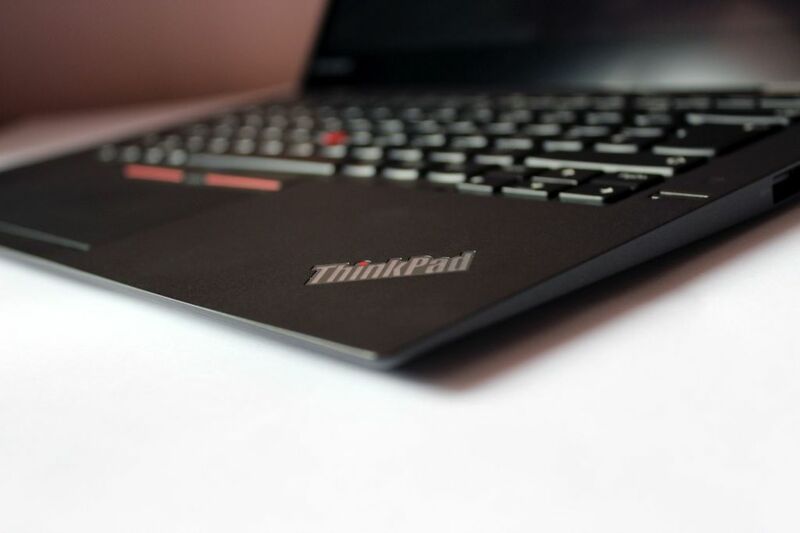 There’s been Lenovo’s ThinkPad X1 Carbon Ultrabook, which is a fantastic business laptop that faces strong competition from consumer-friendly rivals. I’ve also reviewed the Dell Latitude 12 5000, which isn’t quite an Ultrabook, but still suffers from the same strength of competition. Hybrids continue to be big business, but quality is mixed. 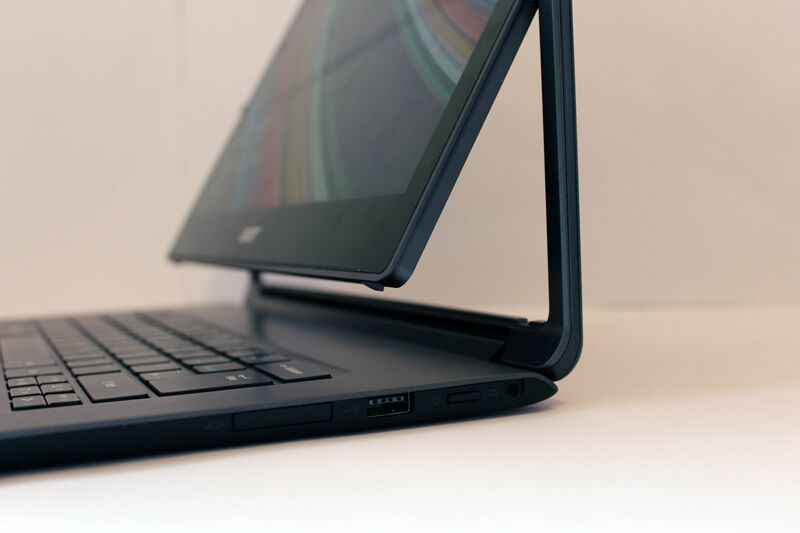 The Acer Aspire R13 is an innovative bit of kit that’s got a rotating screen on moving hinges, but it’s hampered by its size and poor keyboard. 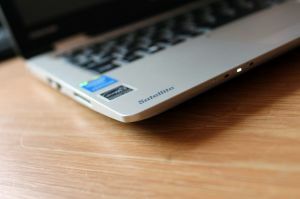 The Toshiba Satellite Radius 11 had a good chance – it’s smaller than most hybrids, for starters – but it’s not good enough elsewhere. There hasn’t been much gaming hardware after last month’s flurry of graphics cards and laptops, and even the PCs I’ve been covering haven’t been traditional gaming desktops – one is a small-form-factor machine and the other is built for near-silent operation. 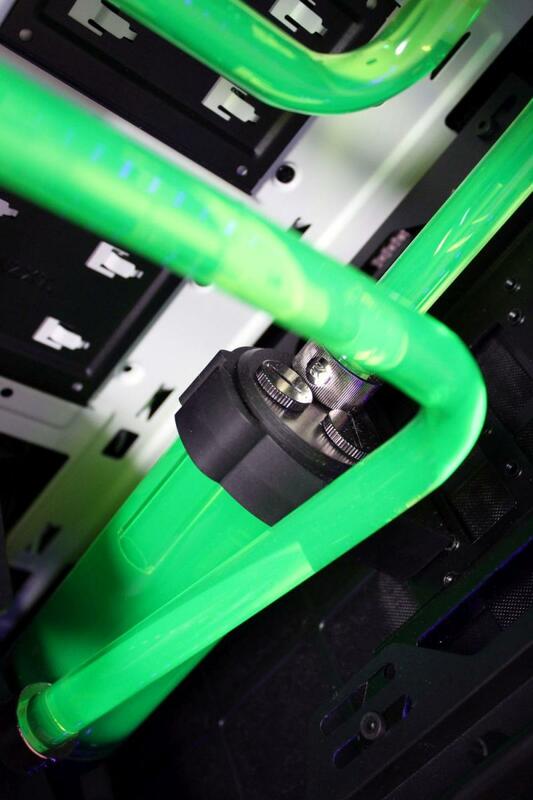 Both of those will be available in a future issue of Custom PC magazine. 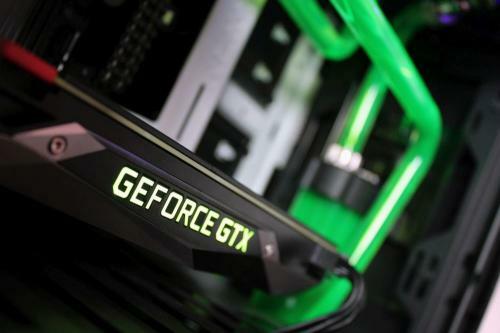 Elsewhere I’ve been doing some super top-secret corporate work, and I’ve been testing M.2 SSDs and numerous monitors. Most of that’s ongoing, though! Those numbers basically haven’t changed over the last month. I’ve been busy with work, I’ve been busy with other stuff, and I’ve spent most of the month editing Sue’s book! This was something I agreed to do a long time ago, and I knew it’d mean stepping away from my own book for a little while. That’s fine – it’s good for me to step away, I think, and editing someone else’s work has been an interesting learning experience, both about editing and writing. I think I’ll take plenty away from this process and I’ll be able to use it to improve my own stuff. I’m getting more into comics, too, and I’ve decided that I’d like to write one. I’ve no idea where to start, though, and the story I outlined – page by page – disappeared into an Evernote file. Gone. So that’s good. Oh well. I’ll have another crack at that, I’m sure.